You have a new website developed for your business and you’re ready to go live, but how do you know it’s optimised for search engines to find you? Working alongside your developer and understanding if they have built in the necessary SEO factors is important and will ensure it doesn’t just look good but is working hard behind the glossy images and great content to showcase it and ensure it can be found. Your website needs to be responsive if you want to maintain good user experience. If it takes too long to load large images, potential customers are going to leave and click elsewhere. 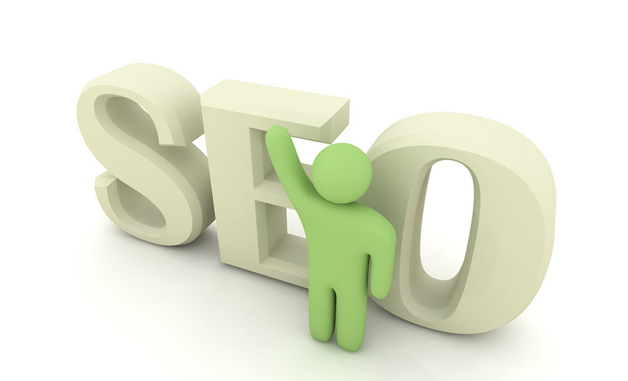 Optimising image size and adding alt-tags to them will provide vital information to the user and to the search engine. 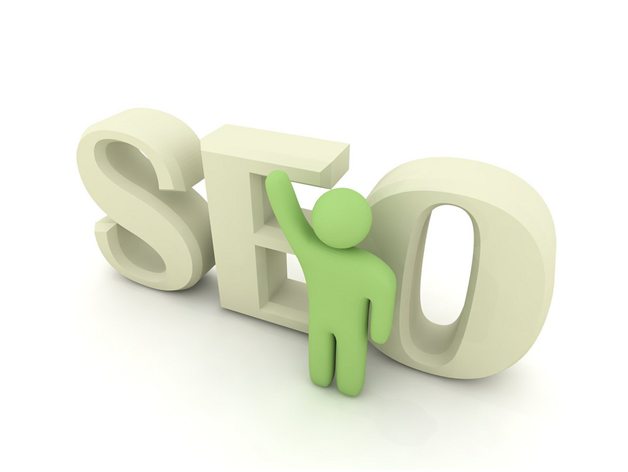 Having excellent copy that includes meta-descriptions, keywords and alt-tags tells the search engine where to find you. Understanding what the user will be looking for is crucial to defining and planning your strategy for ranking well in the organic results. Attention should be given to title tags, which are important headings in the structure of your text, dividing your content into sections and making reading easy for both users and search engines. 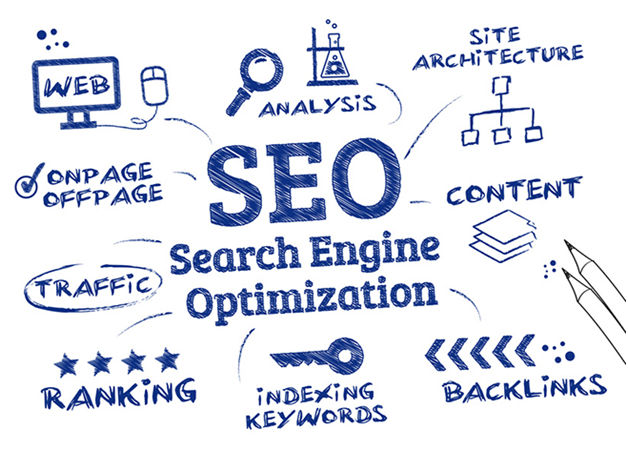 Regular and insightful blogs are a useful SEO tool to improve your rankings, allowing you to load your website with keyword-filled content, keeping it active and fresh and increasing your domain authority. Check out Hubspot’s tips on content-rich blogs. Recently, Google has changed the way it differentiates between http and https. Ensure that your website is not at risk of stolen or corrupted data. Users are put off by a website that have no security measures. Dedicated hosting can also maximise security by avoiding sharing.